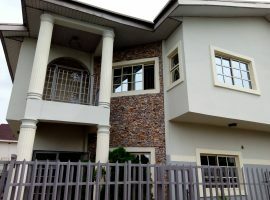 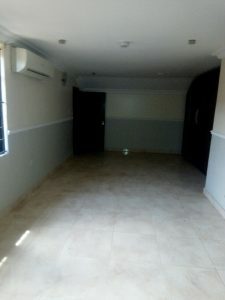 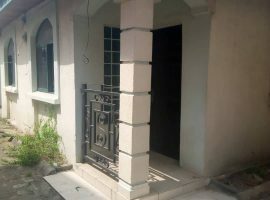 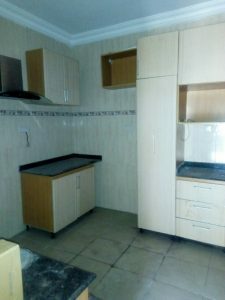 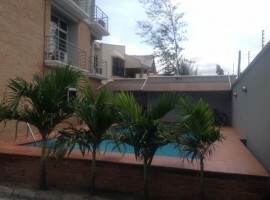 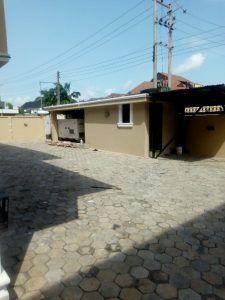 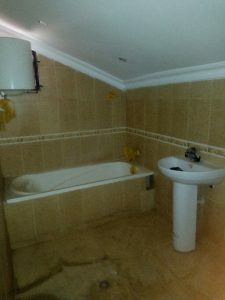 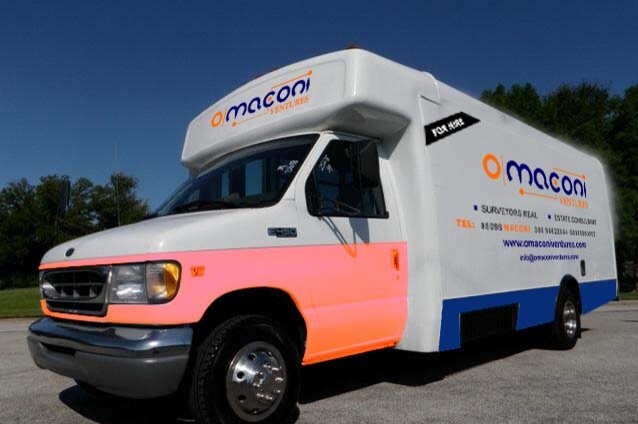 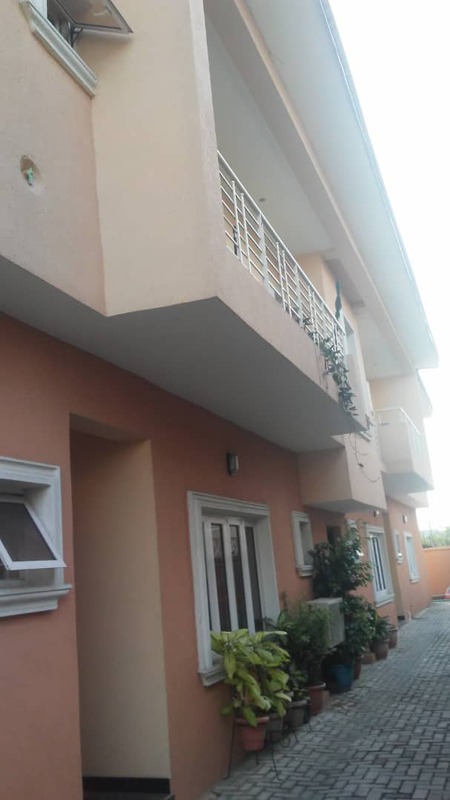 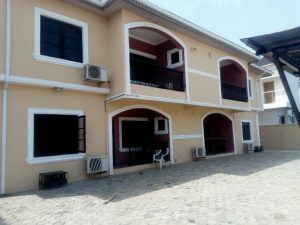 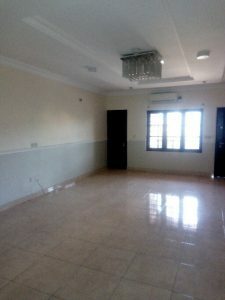 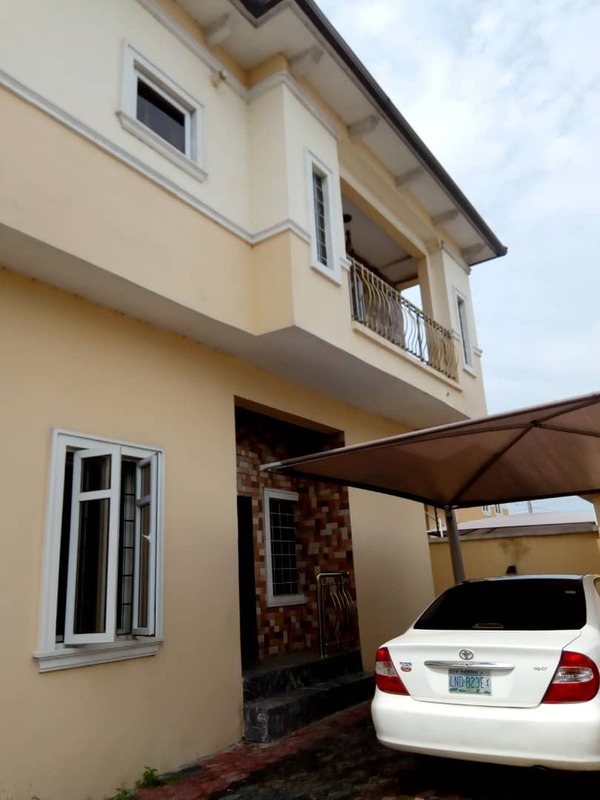 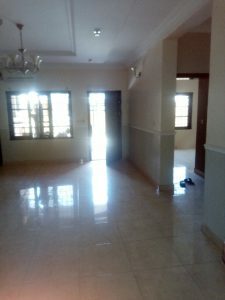 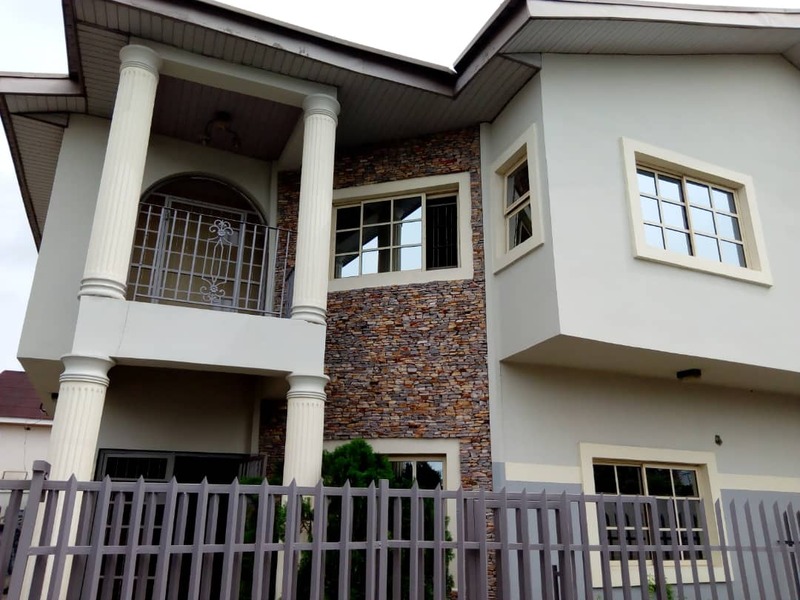 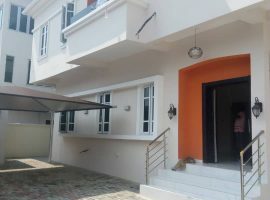 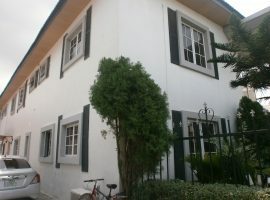 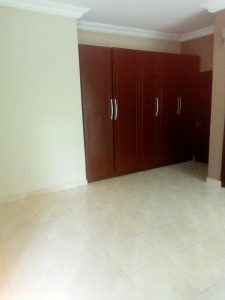 This property is beautiful and situated in a nice and serene environment, it has a room boy’s quarter each and a mansionette, the bedrooms are highly modernized, the wardrobes are large and beautiful, fitted kitchen cabinet, water, standby generator, electric fence, balcony and ample parking space. 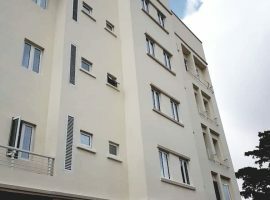 BRAND NEW ICONIC 3 UNITS OF 4 BEDROOM TERRACE WITH A ROOM BQ. 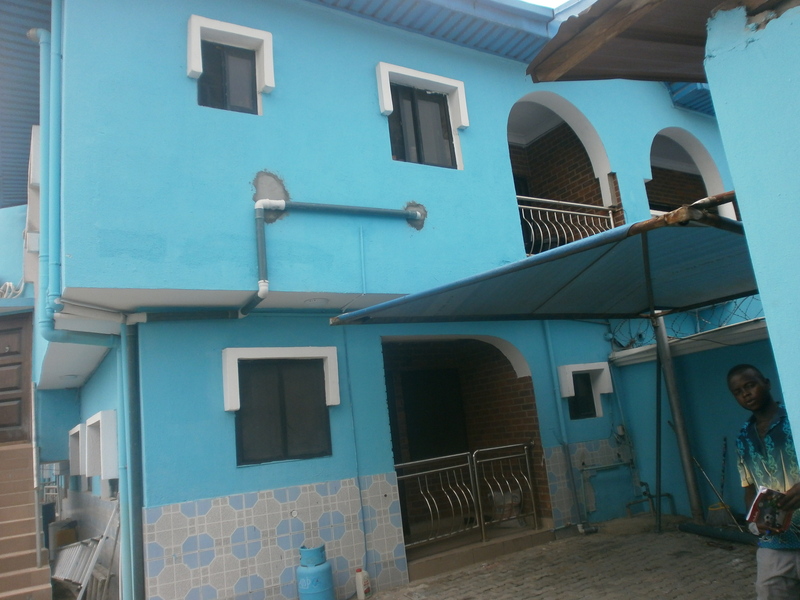 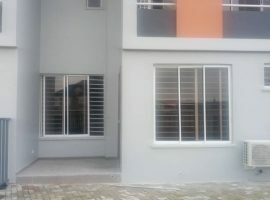 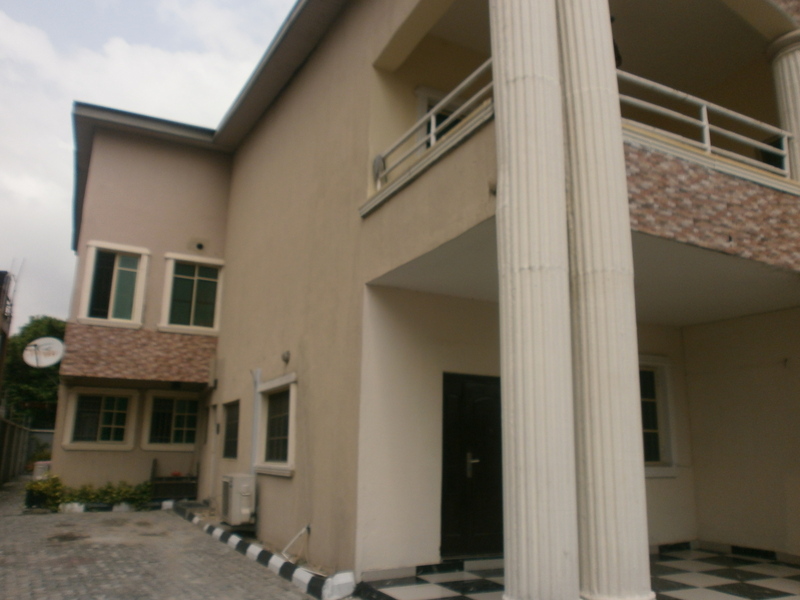 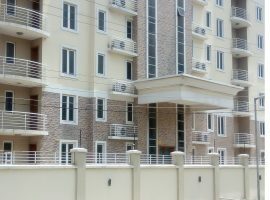 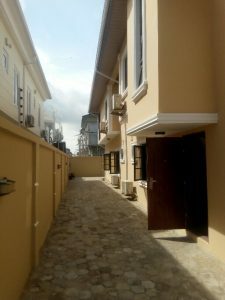 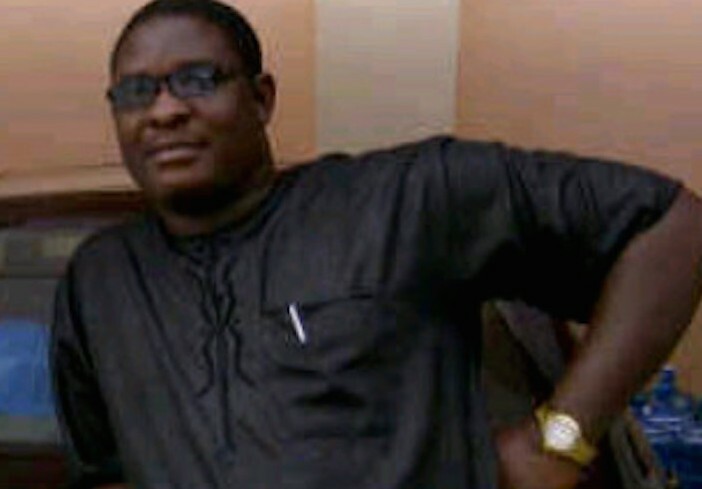 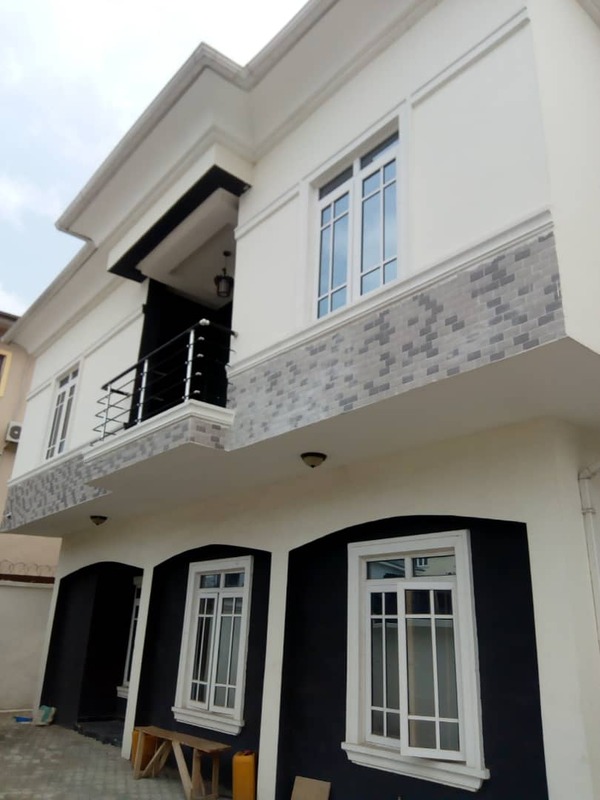 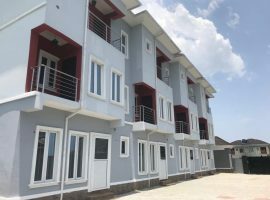 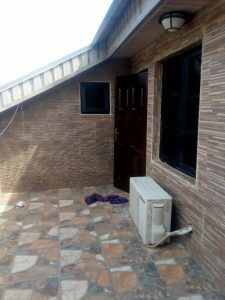 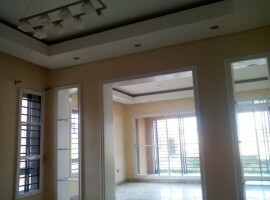 Brand New 14 Units Of 3 Bedroom Flat. 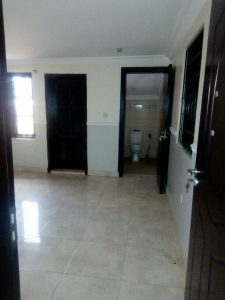 WELL FINISHED THREE BEDROOM FLAT.